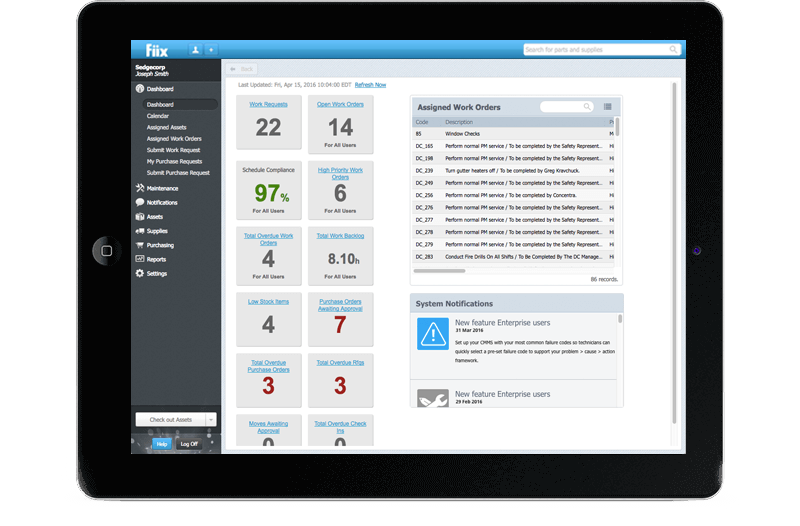 Check out the links below to learn more about how Fiix can help you easily organize, track, and schedule maintenance. Faster. Better. For Less.